43 successful initiatives will receive funding from St. James’s Hospital Foundation’s 2016/2017 Small Grants Competition. The funds to provide these grants represent unsolicited general donations. 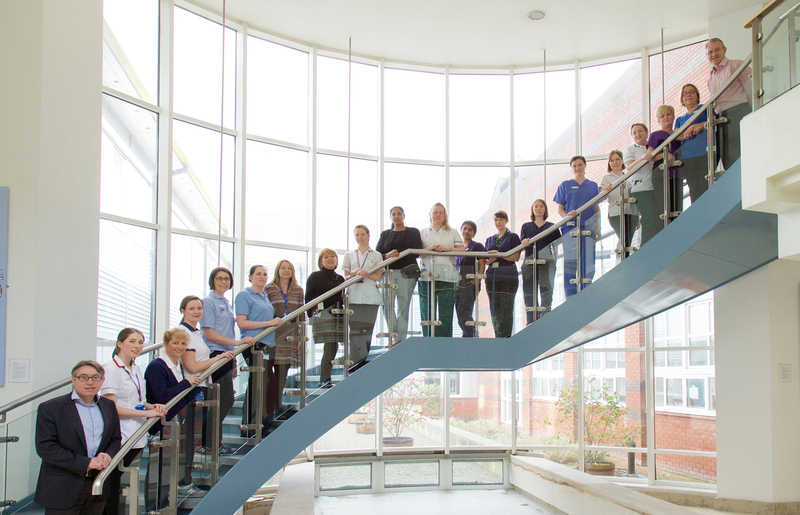 Through this programme, now in its 11th year and which is open to all members of St James’s Hospital staff, the Foundation aims to support small-scale initiatives and projects within the hospital that will improve how patients are treated and/or their welfare or general wellbeing, education and research and the general environment of the campus for the benefit of patients, visitors and all staff. This year, the Foundation’s Grants Committee has approved grants of between €500 and €2,500 totalling €50,000 for 43 purchases and initiatives – a full list of grantees and their initiatives is available to download here.